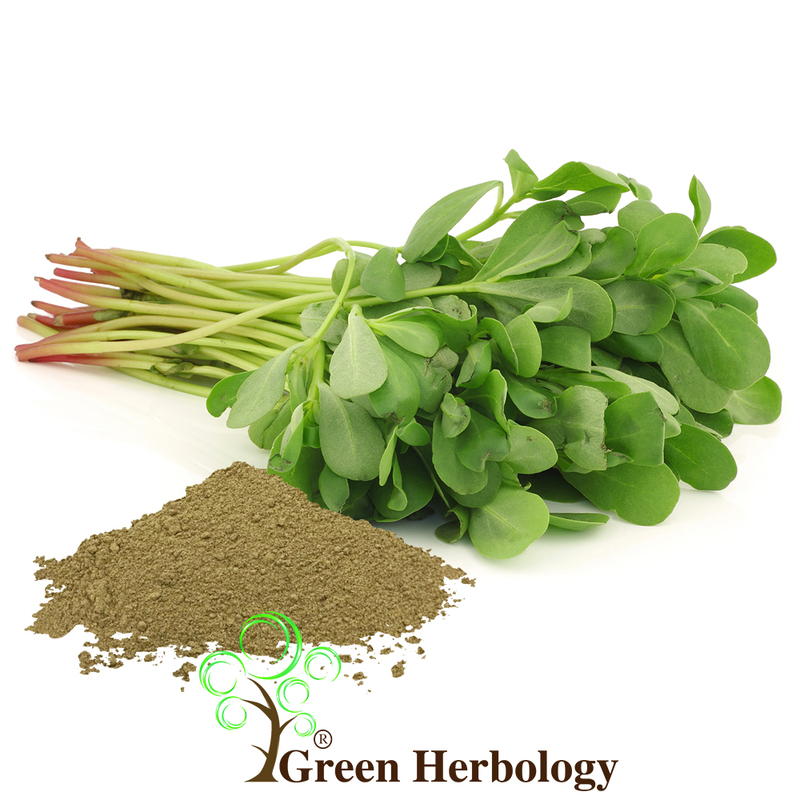 The herb Purslane is one of the best alternatives to treat wide variety of skin conditions. 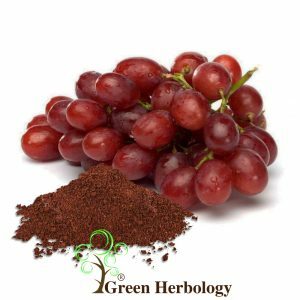 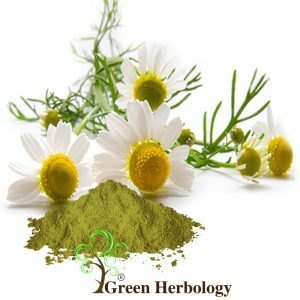 It has strong effects of regenerative new skin cells and powerful antioxidants that can help to brighten complexion, boost the healthy skin appearance, encourage the healing of skin cells to remove scars and blemishes, and further prevent future signs of aging by reducing UV-induced damage. The Purslane Powder possesses hypoallergenic and anti-inflammatory properties which is helpful to reduce skin irritation and acne. 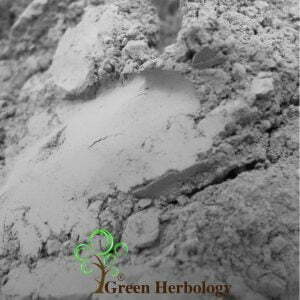 Our Purslane Powder has also been used in making natural skincare products such as facial masks, handmade soaps, scrubs, creams, lotion and etc.